Bhagavan’s point was that any state of consciousness is essentially a vision, an altered state, that is superimposed on the Self, which is the true natural and easy state. The experience of celestial visions, astral travel, various samadhis etc. are common to all yoga paths. These are more or less a function of spiritual practices initiated by the aspirant. Loss of body consciousness, appearance of heavenly deities, and visitation by angels or saints while remaining aware in some form is typical of these experiences. Mental consciousness and sense of individuality is retained in order to have psychic or spiritual experiences. 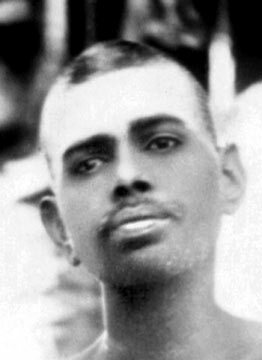 In Bhagavan Ramana’s teaching, such spiritual and psychic experiences may come up from time to time but are not given undue importance. The subtle attentional effort remains introverted falling back upon itself. When through Grace, the intent, the attention, and the effort along with the mental consciousness are absorbed in the Heart, Self is Recognized by It Self as Pure Awareness without any support what so ever. Self is Always Complete and Whole transcending experiences of every type including all celestial and super natural experiences. Therefore, the aspirant who has no other goal than Self-Realization remains utterly indifferent to the glamor associated with spirituality and seeks absolutely nothing and remains aware of the Eternal Eye within the “I”. 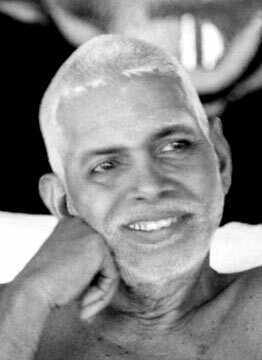 ” One time I recall a visitor asked Bhagavan Ramana something like how one could have visions. Bhagavan said, “What are you having now?” ” is very beautiful and brings a greater perspective to me! Then surely this is what Ramana means when he uses the notion of “I-I”? I’ve heard various interpretations of this “I-I” but this seems the simplest and most true. Each sentence said by Sri Bhagwan is capable of dispelling darkness of Ignorance. Blessed are those who get the opportunity to read, understant and imbibe his Teachings. Koti Naman.